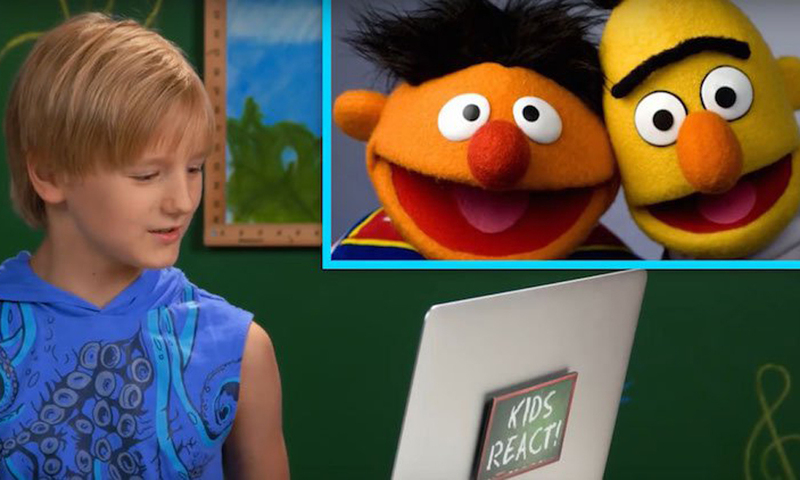 In a new video from the popular Kids React YouTube series, a group of kids offer up their opinions on the recent uproar around whether or not Bert and Ernie from Sesame Street are romantic partners. Last month, Sesame Street writer Mark Saltzman ended years of speculation about whether Bert and Ernie were gay. Saltzman claimed that the beloved puppet roommates were actually inspired by his own relationship with his life partner, acclaimed film editor Arnold ‘Arnie’ Glassman. 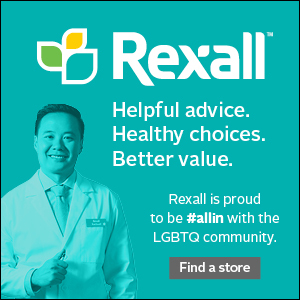 (For the record Sesame Workshop tweeted a statement denying Saltzman’s assertion hours later claiming “As we have always said, Bert and Ernie are best friends). In the adorable video, some of the kids don’t really understand the situation, and some don’t really see it as a big deal.